It is a feast for the eyes to watch shopaholic bees and bumblebees, with bags of pollen, ready for takeoff to hit the next available flower. 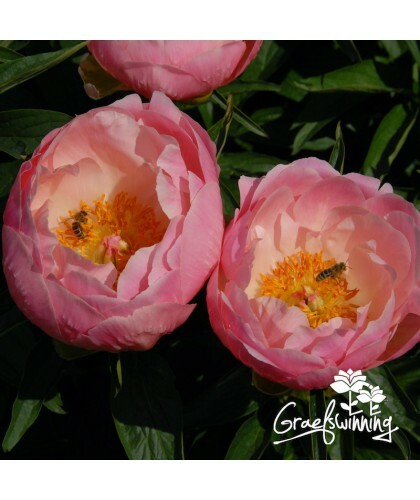 The single and semi-double flowers of peonies are very often pollen bearing and therefore a true asset for bees and other pollinators in your garden. 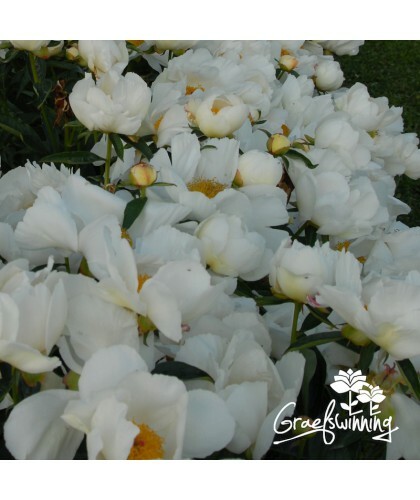 The above six herbaceous peonies are available as bare roots with 3 to 5 eyes in the autumn. 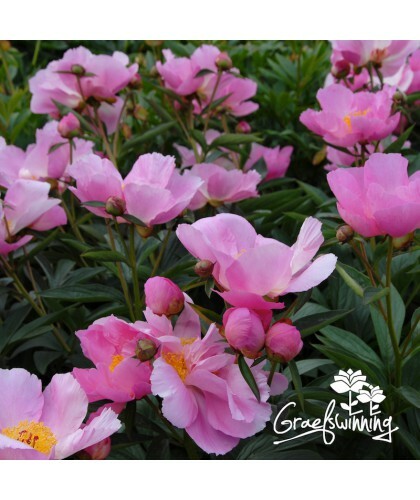 They welcome a spot in a sunny garden border. 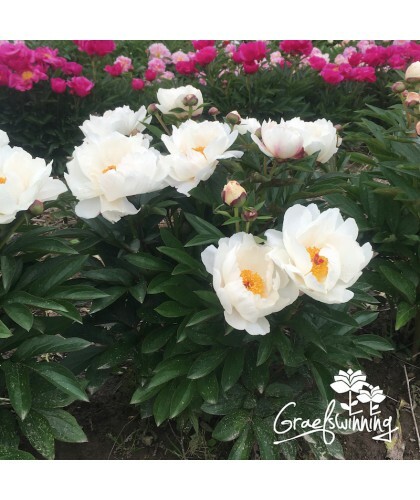 Planted separately or in a group. 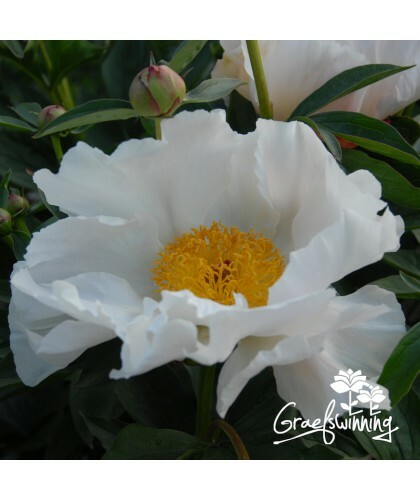 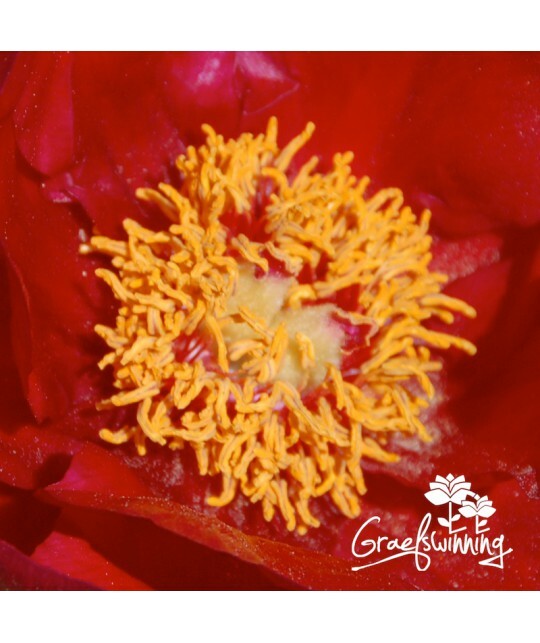 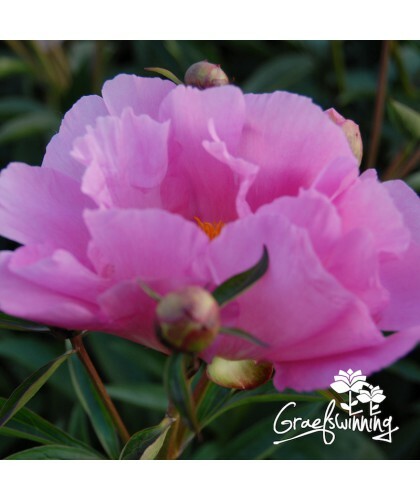 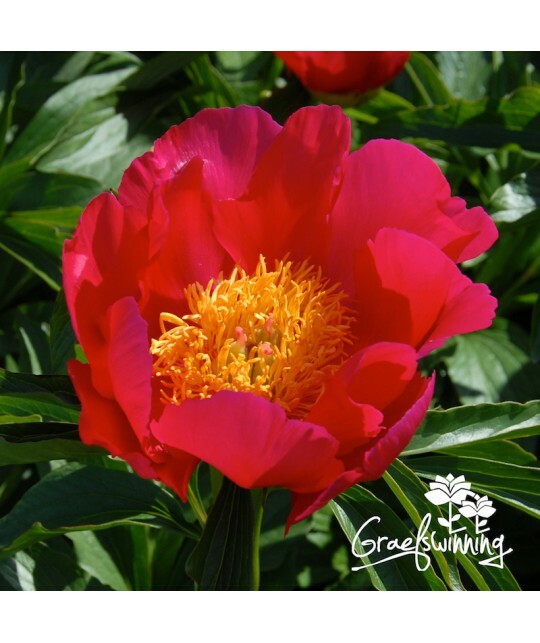 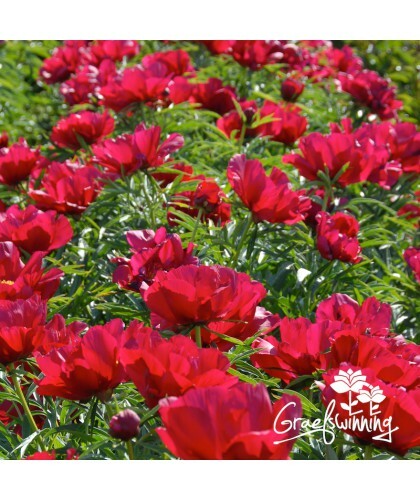 For more information about peony flower forms please click here.